In our first episode, Don and I introduce you to the show - we tell you more about us, who the podcast is for and why you should listen. 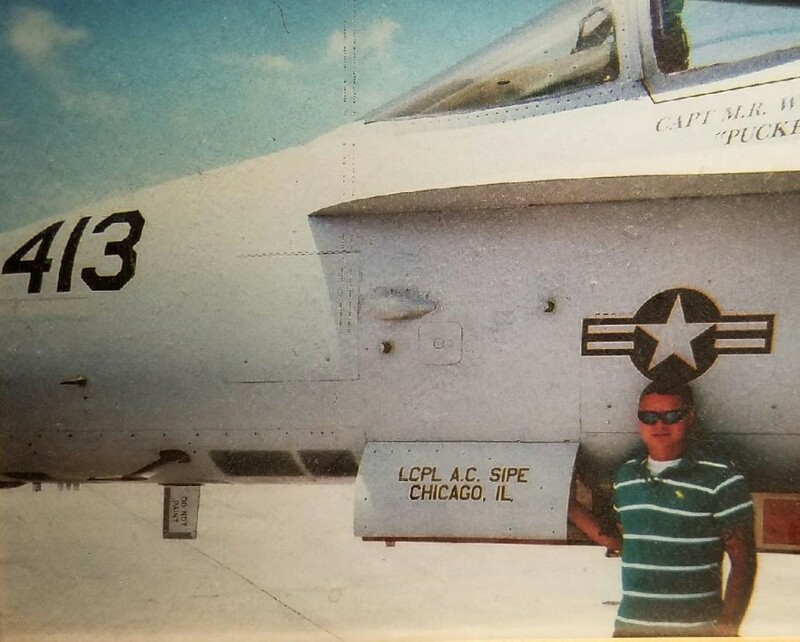 Adam talks about his experience with F-18 Hornets and Don shares the tip of the week. Plus we discuss fuel prices, general aviation news and answer your questions.